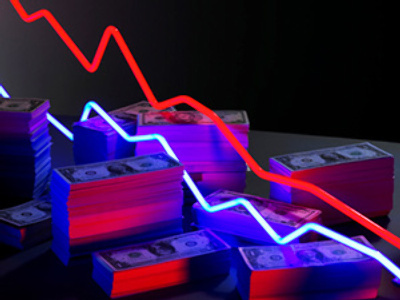 Foreign investment in the Russian economy has fallen 30% in the first quarter of this year to $12 billion. 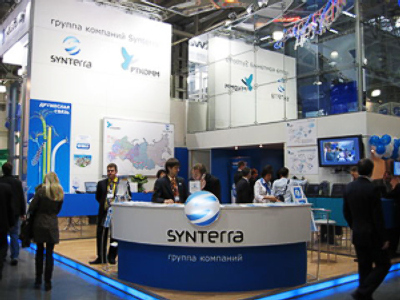 However the government says, foreign interest in Russian strategic industries is growing. The investment committee is now considering 60 bids from foreign companies willing to buy into so-called strategic industries including energy, mining and the military-industrial complex, according to Igor Artemyev, Head of the Federal Anti-Monopoly Service. Experts say during the crisis even strategic assets may go at a bargain price. So the large number of proposed investment projects doesn’t necessarily represent a lot of money for the economy, according to Evgeny Nadorshin, Chief Economist at Trust Bank. The total amount of foreign investment in Russia is still lower than in some of its neighbors, such as Kazakhstan. And half of the funds invested in Russia come from Russian companies, operating through offshore companies. One of them, owned by Russian billionaire Suleiman Kerimov gained approval on Monday to buy a stake in gold miner Polyus.